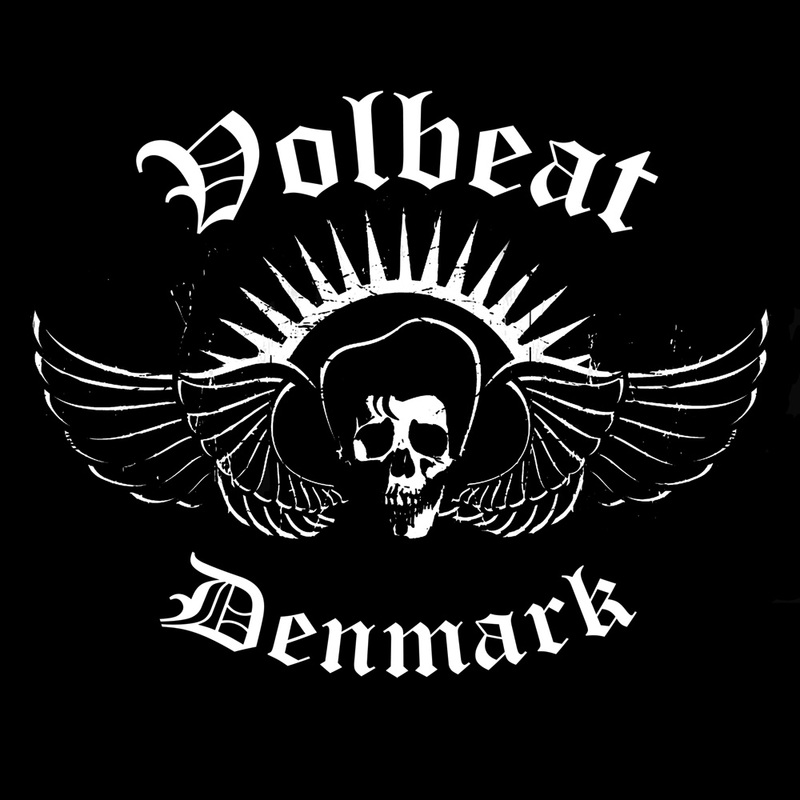 For my money, there isn’t a band around that splices generational rock genres as expertly as the Denmark quartet, Volbeat. You get it all. From punk and doo-wop to metal and country, Volbeat runs the musical gamut, and they do it better than just about anybody. Their charming full-length debut, The Strength/The Sound/The Songs, proves to be an infectiously warm introduction to Volbeat’s even stronger second and third albums, Rock the Rebel/Metal the Devil and Guitar Gangsters and Cadillac Blood. Enhancing what Dominus was attempting in their second-to-last album, 1997’s aptly-named Vol.Beat, this motley Danish crew, helmed by singer/guitarist Michael Poulsen, has amplified the melody and song structure into lands seldom trodden. It of digression—the aforementioned Dominus was a death metal outfit notorious for using different styles on each successive album. The group eventually disbanded, and Poulsen, the band’s vocalist and guitarist, created Volbeat. The Strength/The Sound/The Songs delivers rockabilly-style metal from the onset, mutating head-banging sensibilities with soaring, illustrative vocals. The band’s influences are worn on their sleeves, as Metallica and Elvis Presley are given just due by Poulsen and his bandmates—IAnders Kjølholm (bass), Jon Larsen (drums), and Franz Gottschalk (guitar), who has since been replaced by Thomas Bredahl. 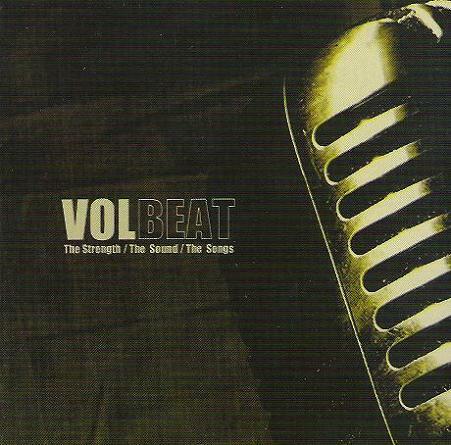 While Volbeat has continued to churn out obscenely catchy metal on every record, consequently improving each time out, the songs on The Strength/The Sound/The Songs remain quintessential guitar-gangster tunes. Personal favorites include “Something Else Or…,” “Rebel Monster,” “Say Your Number,” and “Soulweeper,” however, Dusty Springfield’s airy “I Only Wanna Be with You” steals the show. Like all of their other albums, it’s a must buy. This entry was posted in Hard Rock, Reviews and tagged country, Denmark, Dominus, Dusty Springfield, Elvis Presley, Mascot Records, Metallica, Pop Metal, punk, Rock Metal, The Strength/The Sound/The Songs, Volbeat.